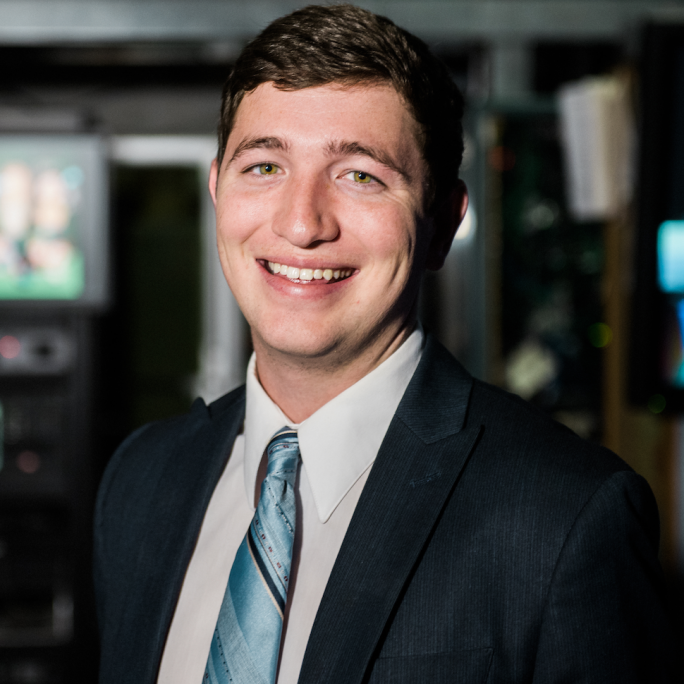 Patrick was born and raised in the northwest suburbs of Chicago, and always dreamed of pursuing journalism in the city. He is a proud Missouri Tiger alum and loves to frequently go back and visit Columbia. After spending the last few years in the Derby City, Louisville, Patrick in Chicago. When Patrick is not producing shows, he is usually cooking, watching the Chicago Cubs or getting dragged around the city by his four-year-old golden retriever, Bud.